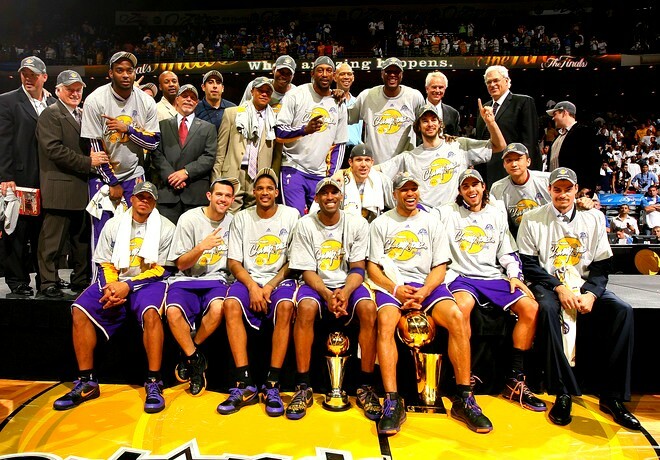 Congrats Lakers 2009 NBA World Champions! What a nice Sun­day to remem­ber. It was a chal­leng­ing sea­son for sure. I was some­what dis­ap­point­ed that LeBron couldn’t make it out West to lead his Cavs but nonethe­less am hap­py with the series against the Orlan­do Mag­ics. Even though the record books would have “4–1”, it wasn’t a dis­ap­point­ing series against Dwight Howard and team. 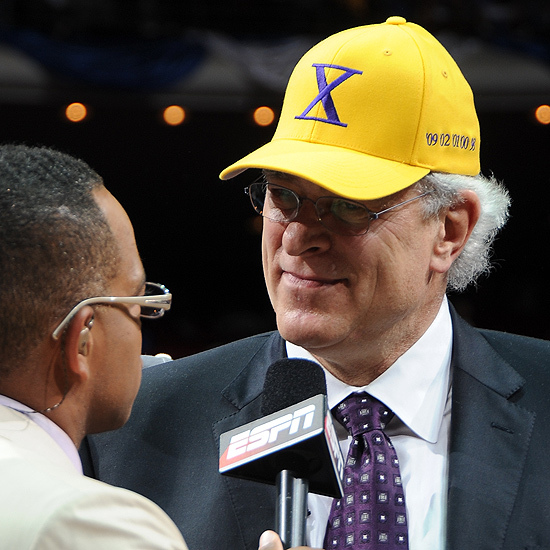 Any­ways, con­grats to the Los Ange­les Lak­ers! That’ll make it our 15th NBA Cham­pi­onship Title. 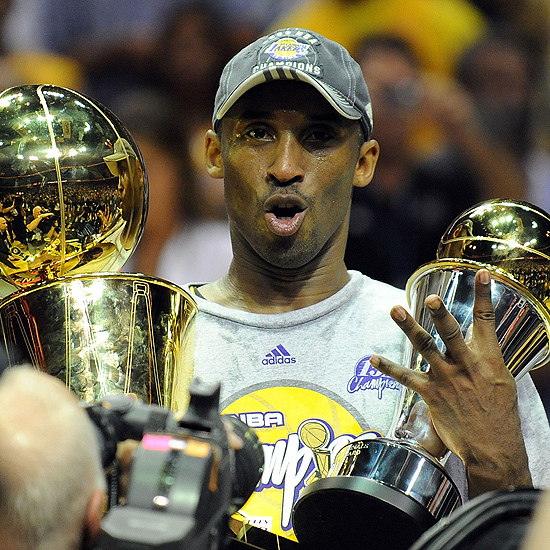 That is num­ber four for Kobe! PS. 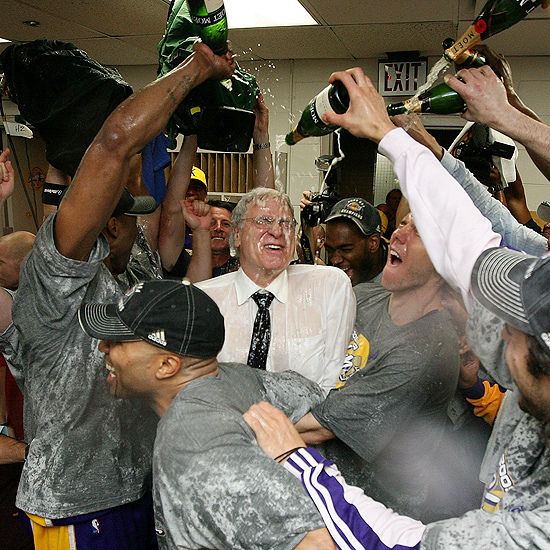 Pho­tos from NBA.com’s “2009 NBA Champs” gallery. View more here. Repeat for 2010! Unless the Cavs and Lebron/Shaq/Jamison can stop them.